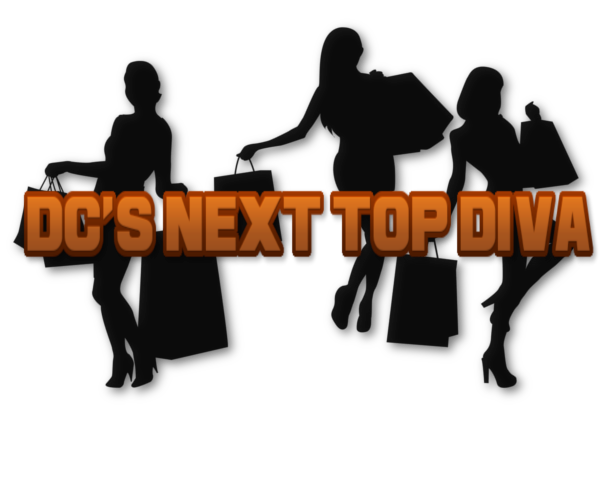 Diva Chix Forums > Contests > Site-Run Contests > Completed Competitions > 2018 DC's Next Top Diva! DC's Next Top Diva is a fashion competition where you dress-up your doll in new and different ways. This competition features eliminations each round and a new level of creativity. The objective is to take the fashion-less Fall outfit listed below and change it to make it more fashionable. All entries will be compared to each other for their Fall Fashion Style. Once you have your new outfit, post a screenshot of the doll and list out the 3 changes you made to the outfit. 1. You must dress-up your Carol doll using the items listed below from the mall. 2. You are free to use the shopping cart feature if you wish. 3. Once your doll is dressed in the items specified, you can then make up to 3 changes to the doll. 4. A change includes changing the color of a specified item, changing the item on a layer, removing or adding a layer. 5. You are free to add any hair or face to the doll and it won't count as a change to the outfit. 6. You may use any background once your doll is complete and it won't count as a change. 7. Entries must be posted by November 9th @ 1159 PM. Don't know how to take a screenshot? Check out the tutorial HERE. The items listed below must be used in the colors specified before you make the 3 changes. For this round, the only colors you may use are dark yellow-gold, orange, deep purple, dark cranberry red, and brown. Any changed items must still use these colors. Exclusives and CYO items are allowed, including hair and face layers. All items used must be at least partially visible. Judges should be able to tell every layer you are wearing. Your entry will be edited for "accepted" to let you know that your entry fits the guidelines. Please do not edit your post yourself. If there is a problem, we will make sure to contact you. You cannot edit your entry once you post it in this thread. You will be allowed to correct your entry if there is a problem, as long as the deadline is met. After this round, a certain number of people will be eliminated. After each round is judged, a list of those moving forward will be posted. Good luck to everyone!! If you have any further questions please feel free to ask them. Changed the boots to a different pair. Changed the skirt to a different one. Changed the scarf to a different one. Not accepted- only 3 changes are allowed- skirt style and color were changed, boot style and color were changed- you have a total of 5 changes. What are you using to post your divas? Tiny pic seems not to be working. Help! Changed the Handbag to a different one. Changed skirt to different color. Changed top to different color. Changed scarf to different style. I did, thank you Chris. Your entries were not accepted, please review your post for the reasons, then please DO NOT EDIT, but make a new post in this thread with your corrections. @sterlingchic- your entry was accepted! Not accepted- You also changed the color of the skirt, so you have 4 changes, only 3 are allowed. "Our problems are mostly behind us. What we have to do now is fight the solutions." Not accepted: You still have 4 changes- skirt color, boot color, bag style AND color- you are only allowed 3 changes. @candy_cane- you are allowed one more change! You do not have to have 3, let me know if this is final! Last edited by hippie_chick; 11-05-2018 at 07:40 PM.